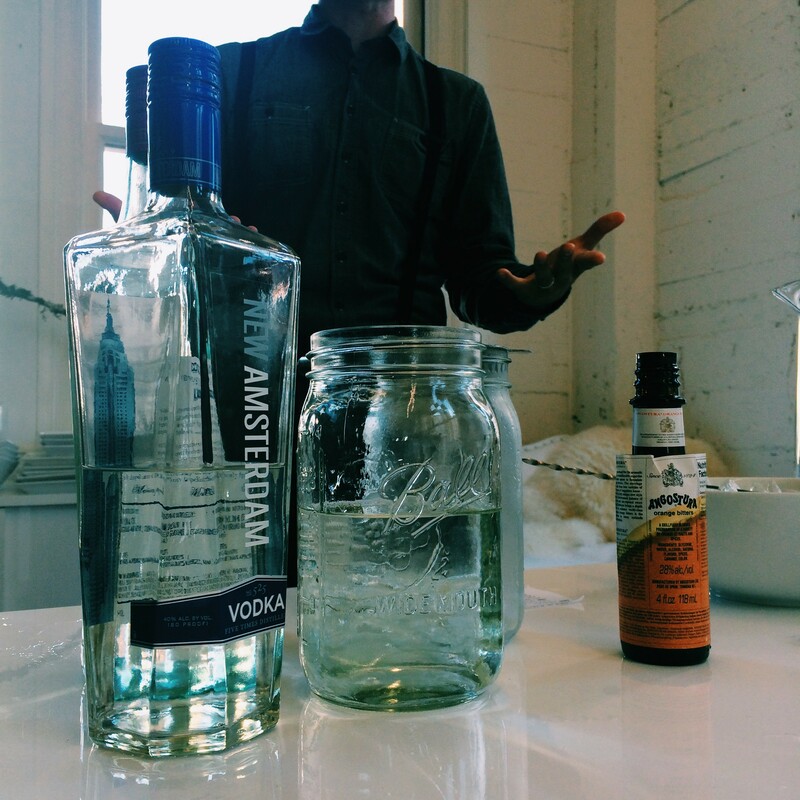 It’s time to learn about Martinis with our freelance art director, Matthew Wyne. Today we learned that James Bond perhaps wanted his martini shaken because he was likely drinking Polish vodka that had a weird taste. Who knew?! The other theory is that he was trying to drink a martini badly because he was, obviously, being a damn good spy.